As a top Kleinburg Real Estate Agent, I can guide you through buying or selling your home. Kleinburg’s real estate market is experiencing alot of growth. There are many new home developments that are popping up in the past few years. People are starting to move to Kleinburg due to the more affordable homes in the area as compared to the city. Kleinburg is a trove of small eclectic boutiques, unique treasures and hard-to-find items. 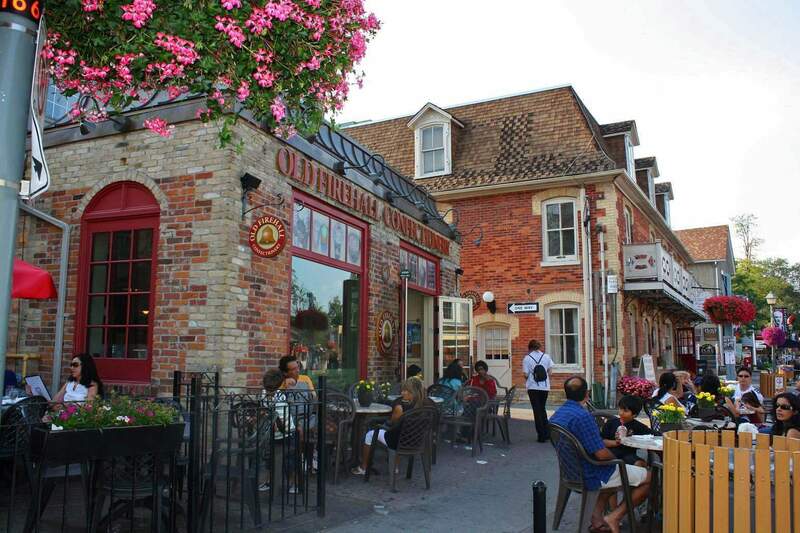 The main street is lined with small shops and restaurants that are accented by luxury spas and European-inspired cafés, all of which add to Kleinburg’s unique ambiance. As a Kleinburg Realtor, I’m knowledgeable of the area. Charming and picturesque by day, the Village is a great place to enjoy time away with family or friends. With the McMichael Gallery and the Kortright Center for Conservation in our backyard, Kleinburg is a perfect day trip from Toronto if you are looking for small-town charm, a boutique shopping experience, relaxation or inspiration. By night, the village is undeniably transformed into a row of romantic restaurants and coffee shops, and visitors enjoy the short strolling distance between their dinner and dessert locations. When patio season is in full swing the village comes alive with espresso-and-gelato-lovers alike, and is a wonderful place for meeting friends to socialize. Kleinburg has the Copper Creek Golf Club, Designed by renowned Canadian Architect Doug Carrick, Copper Creek has been voted the best public golf course in the GTA and is currently ranked the 36th best course in all of Canada. Homes for sale in Kleinburg Ontario are in abundance. Best real estate agent in Kleinburg has all the answers. The average price for a Kleinburg home is $ 1,237,730 as of Oct 2018. If you are looking for homes for sale in Kleinburg, condos for sale in Kleinburg, townhouses for sale in Kleinburg, bungalows for sale in Kleinburg, homes for rent in Kleinburg, condos for rent in Kleinburg, or townhouses for rent in Kleinburg please contact me here. For any of your real estate needs, I would be happy to help. 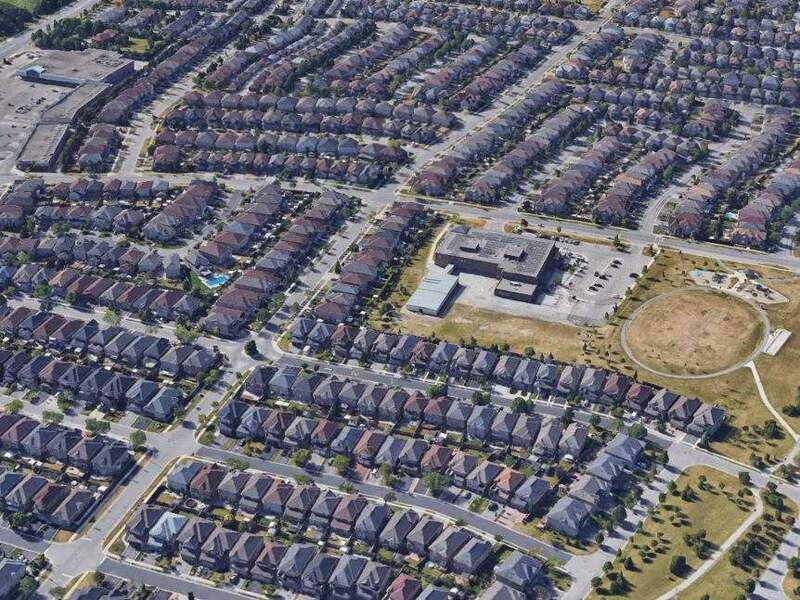 If you would like to search for Kleinburg real estate listings, you can go here. All available houses for sale in Kleinburg and surrounding areas will be there. The best Kleinburg real estate agent at your service!